When Abel Tasman made a journeywork an exploration, he was accompanied by his merchant Isaack Gilsemans and His navigator François Visscher. All of them were important when mapping the island of New Zealand, Australia and Pacific Island. 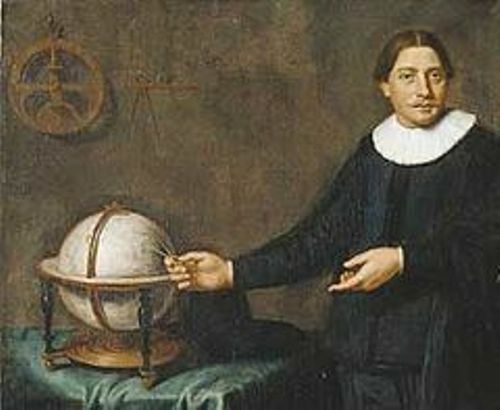 Abel Tasman was born in Lutjegast in 1603. Probably you are not familiar with Lutjegast. It is a part of province of Groningen, the Netherlands. Because of the service of VOC, Abel Tasman went to Batavia in 1633. But he went back to Amsterdam four years later. But then he moved to Batavia again for 10 years. 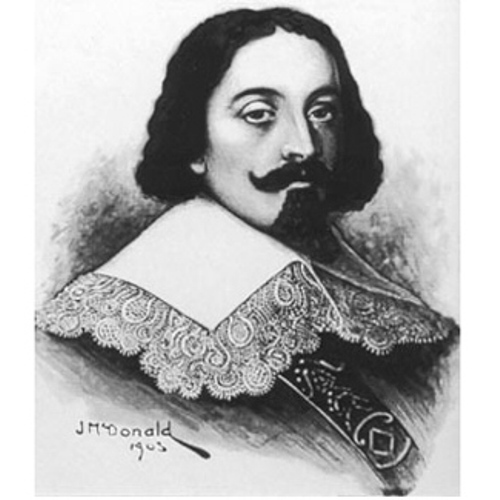 The first voyage with the fleet under the command of Matthijs Quast was conducted in 1639. Tasman was in the second command. The fleet included the ships of Engel and Gracht. 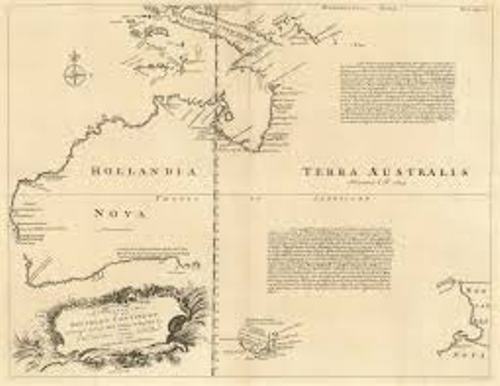 Bonaparte Tasman map was created in 1644. The map can be seen as one of the collections in State Library of New South Wales, Australia. The Council of the Indies had a wonderful job to reveal the unknown provinces of beach in August 1642. The council of the Indies included Salomon Sweers, Antonie van Diemen and Pieter Boreel. The council agreed to dispatched Abel Tasman and Franchoijs Visscher for this exploratsion. The west coast of Tasmania was discovered by Abel Tasman on 24th November 1642. It was located on the north of Macquarie Harbor. Before the island gained the name as Tasmanian, Abel Tasman named his discovered island from the name of the governor general of the Dutch East Indian, Antonio van Diemen. It was named as Van Diemen’s Land. The formal possession of the land was created by Abel Tasman on 3rd December 1642. 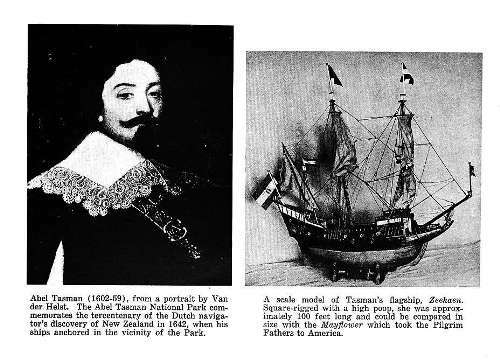 The discovery of New Zealand was also conducted by Abel Tasman. There are two names for New Zealand that people still used until these recent days. Both are the three Kings Island and Cape Maria van Diemen. The journey of Abel Tasman is not easy because his ship almost wrecked in various voyages. When he wanted to return from the voyage, his ship was close to crash on the eastern part of Fiji Island. What do you think on facts about Abel Tasman?